Call on us for excellent service and installation of top quality gutters, downspouts and gutter guard protection systems. 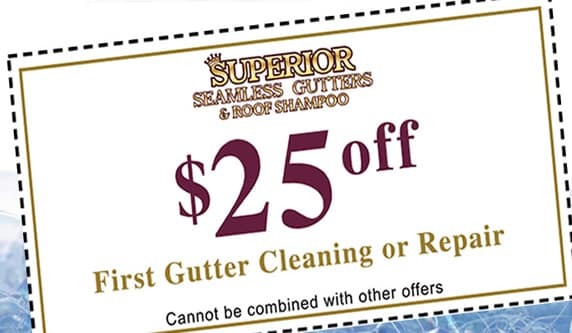 Never worry about gutters and downspouts working properly again. They’ll always remain clean and functioning perfectly! 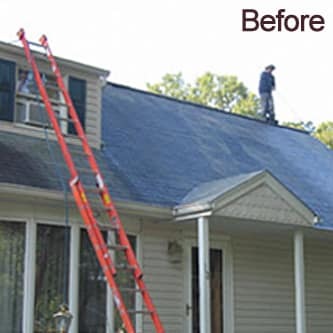 We will gladly remove those ugly dark streaks and stains from your roof with our patented Roof Shampoo® process. 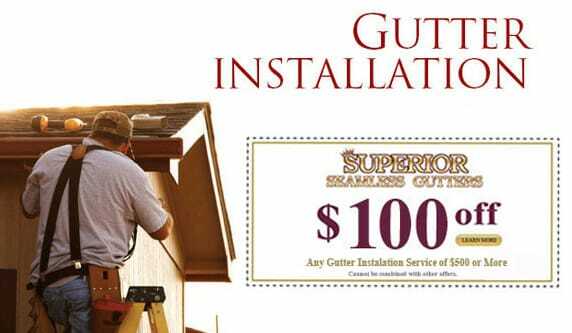 You can enjoy peace of mind knowing that members of the Superior Gutters, Inc. team are trained professionals who are fully licensed and insured. 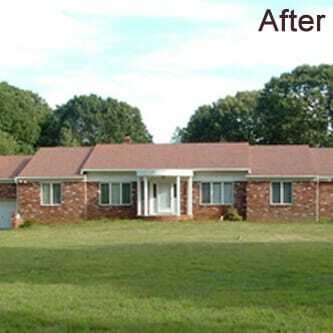 They are experienced in all phases of gutter and leader installation, gutter guards, troubleshooting and repair to maintenance and cleaning. Whether you need a leader replaced to head off leaks or guards installed to keep leaves out, we’ve got you covered. 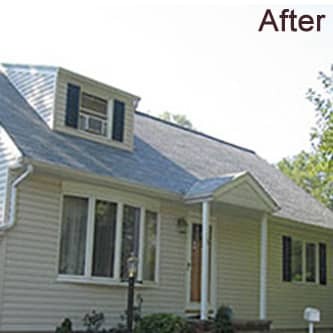 We offer a variety of gutter colors to complement your home or office for a sleek, clean look. As our name says, our gutters are also seamless. 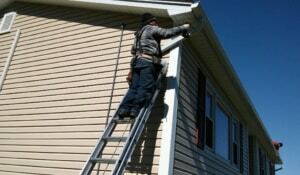 We’ll measure and custom install a gutter that spans the length of the building. 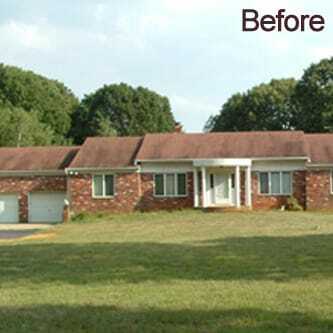 Our services extend beyond gutters to provide you with added curb appeal. 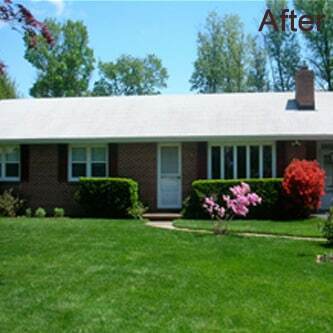 Get the look of a new roof without replacing a single shingle. 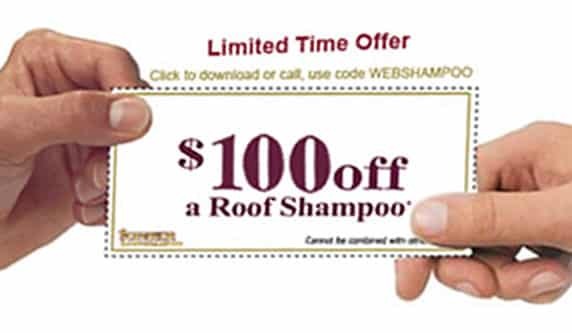 The Roof Shampoo® system removes dark streaks and stains. 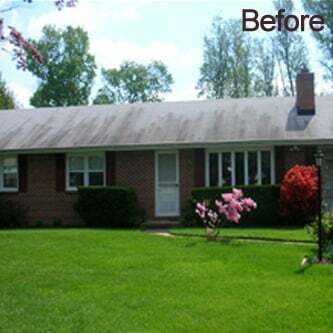 Freshen up decks and siding with a seasonal power wash.
Don’t replace shingles or roof. 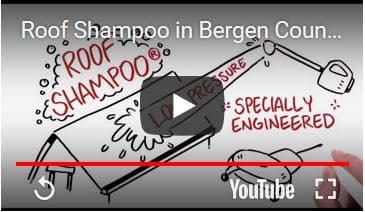 Let us Roof Shampoo® your home!